The excuses to not use video as part of your B2B or B2C content program are going the way of the Dodo as arguments in support of getting on camera get increasingly stronger. 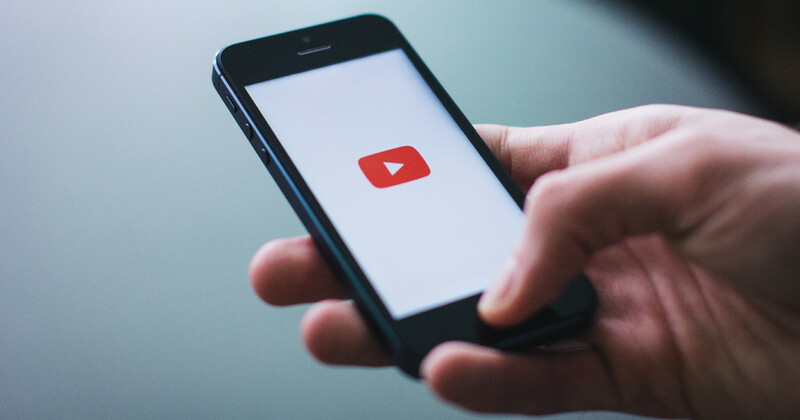 According to recent data from HubSpot, 80 percent of marketers say video has increased the amount of time users spent on their website and 97 percent say it has helped increase understanding of their product or service. Clearly, it’s time to get acting on your own video content strategy... as in, yesterday. Kathy Wilson, one of our managing partners, recently sat down to discuss the power of video and how Tier One can help you get rolling with your brand’s film debut. Thanks to our friends at Jackrabbit Design, a Boston-based brand design firm, for sharing its extensive — and impressive —video skills and time with us (Jumpingjackrabbit.com).